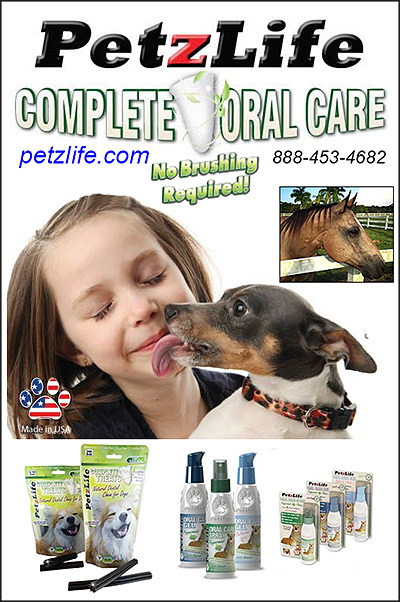 Horses need dental care too - from PetzLife! Dental Products for Horses are products that help to clean your horse’s teeth and freshen their breath! Horses need dental care products too! 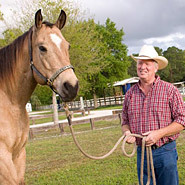 Keeping your horses teeth as clean and white as possible, hiring a person to do professional dental care at least annually and using great products to help maintain the health of your horses teeth and gums are a vital part of successful horse ownership.